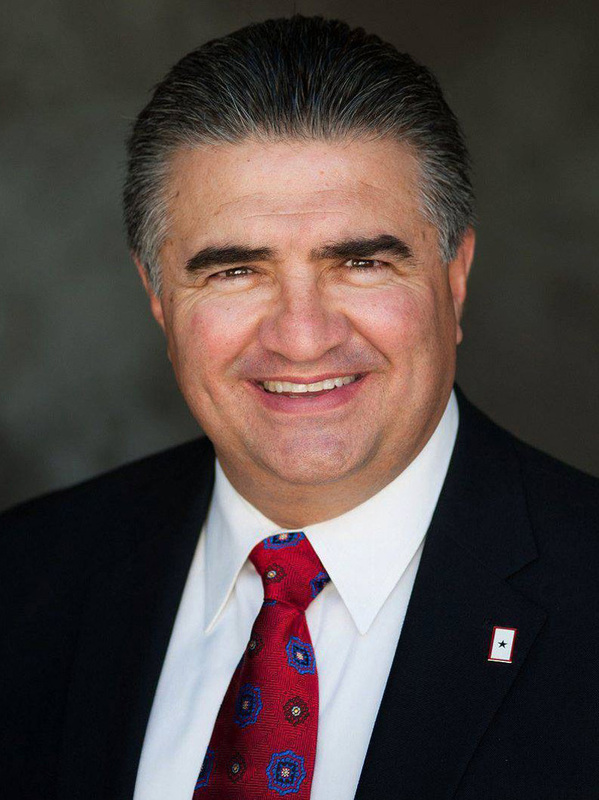 Tuesday, Assemblyman Dante Acosta (R-Santa Clarita) requested a subpoena for all financial records and correspondence related to the secret $175 million slush fund maintained by the Office of the President of the University of California. Additionally, Assemblyman Acosta will request an independent forensic audit to determine if UC administrators engaged in criminal activity. The request came in response to a California State Auditor report which revealed that the UC’s Office of the President amassed a secret $175 million slush fund while hitting students with tuition and fee increases. The UC administration may have used the fund for non-academic purposes, including administrator pay, bonuses and a home remodel for the president. The report also noted that UC officials attempted to cover up the fund by withholding financial data and censoring employees’ responses to the auditor. A full copy of the subpoena request can be found [here].